So it looks like 33% of my visitors are coming from other countries. 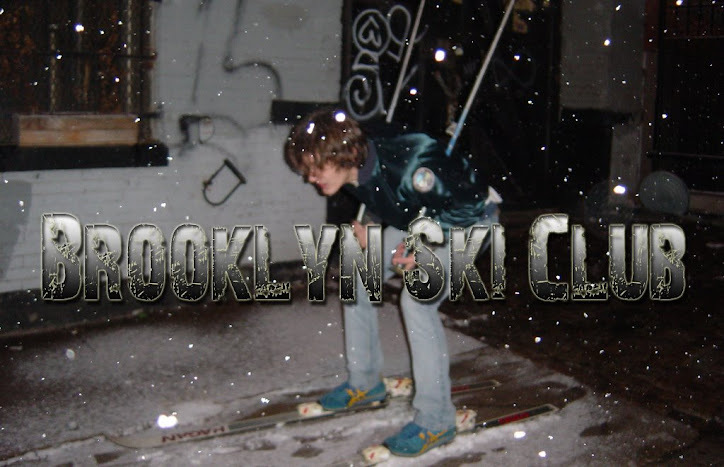 I mean who would have thought people from India and Slovakia would be coming to Brooklyn Ski Club. I know most of them are here thinking they found some hidden ski resort in Brooklyn - only to be disappointed when they realize it's not. But hey, what are you gonna do? So if you're here from another country leave a comment and represent the homeland. **When I put up this graph it was at 1/3 overseas visitors, but apparently it auto updates.